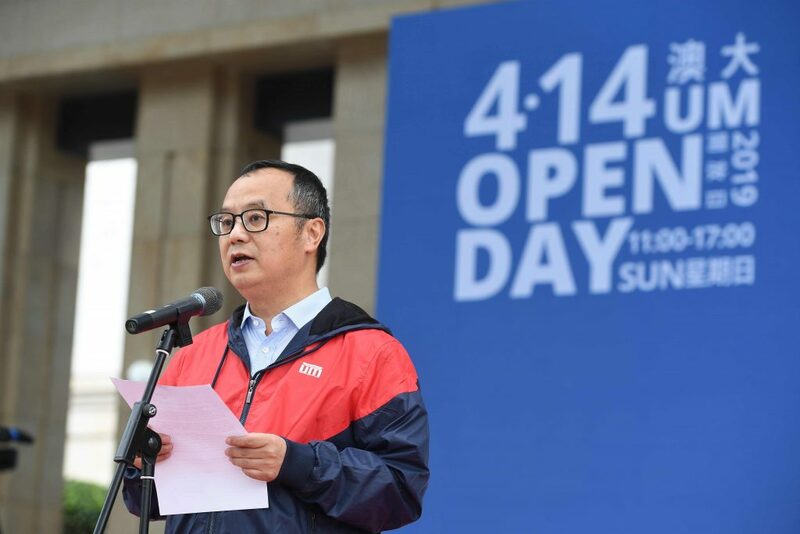 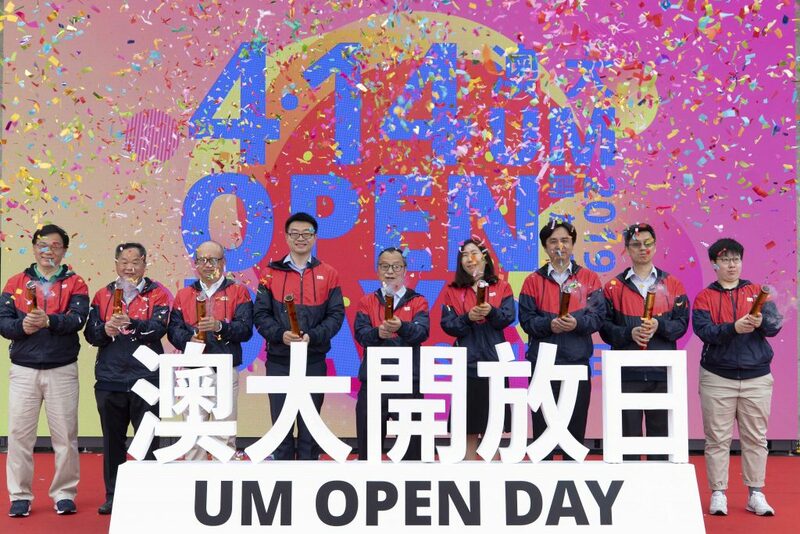 The University of Macau (UM) held the annual Open Day on 14 April to showcase its latest achievements in teaching and research. 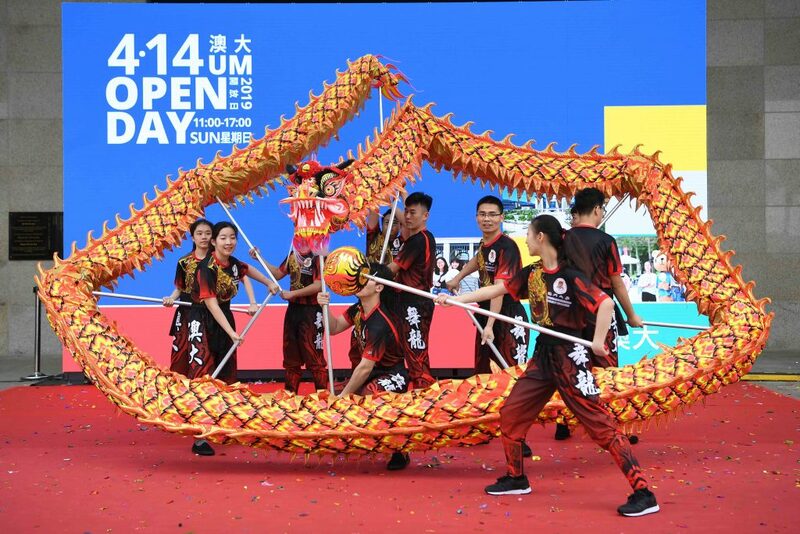 The event attracted many people who wanted to experience the international learning environment, the cultural diversity, and student life at UM. 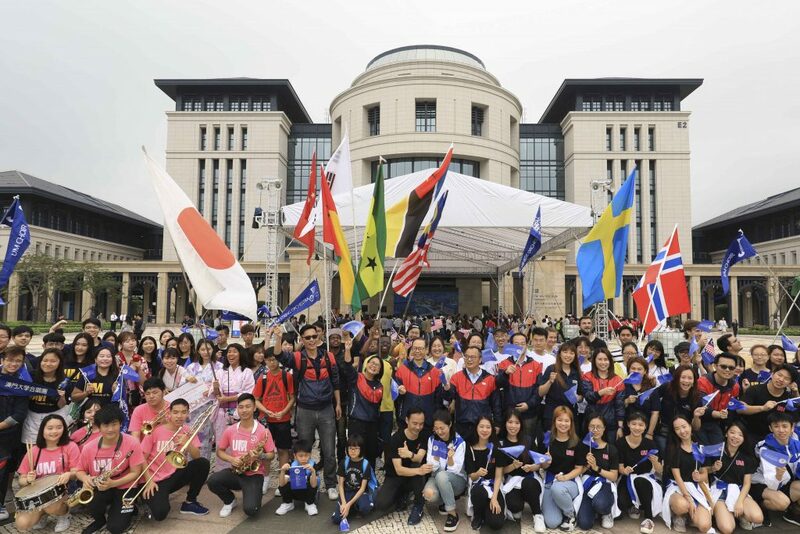 One parent from the Greater Bay Area said that he hopes his children can study at a beautiful first-rate university that offers academic programmes that suit his children’s interests. 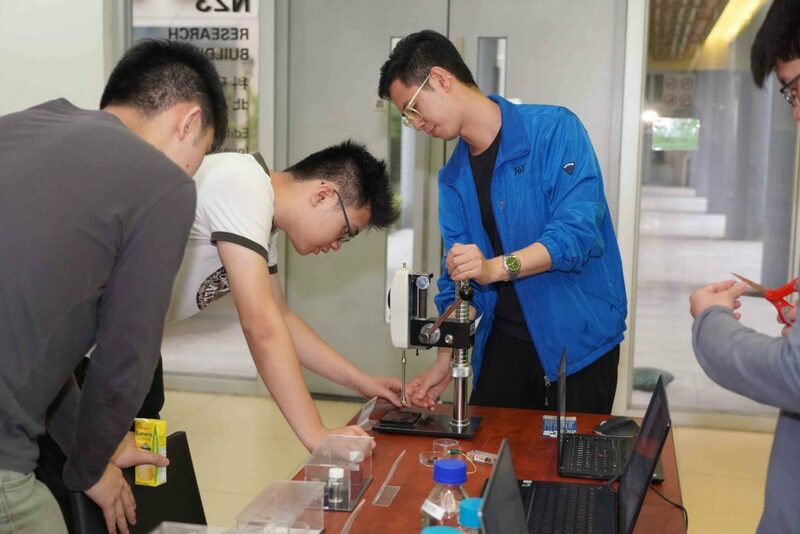 He said UM is an international university, with excellent software and hardware facilities for teaching and learning, which fills him with confidence that studying at UM will offer his son good career prospects.